"A candle to represent such fond memories of generosity and laughter, with both R"
Rigo had a willfully curious nature, strong hands and an open, generous heart. These together propelled him across an ocean from his birthplace in Schlosswalden, Germany and the childhood memory of war to Canada in 1955. After teaching himself English from comic books on a farm in Saskatchewan, Rigo travelled to Hamilton – first to work on building the Skyway Bridge, then to build a life with his great love, Bridget, the striking Irish immigrant he met at a Germania Club dance in 1959. 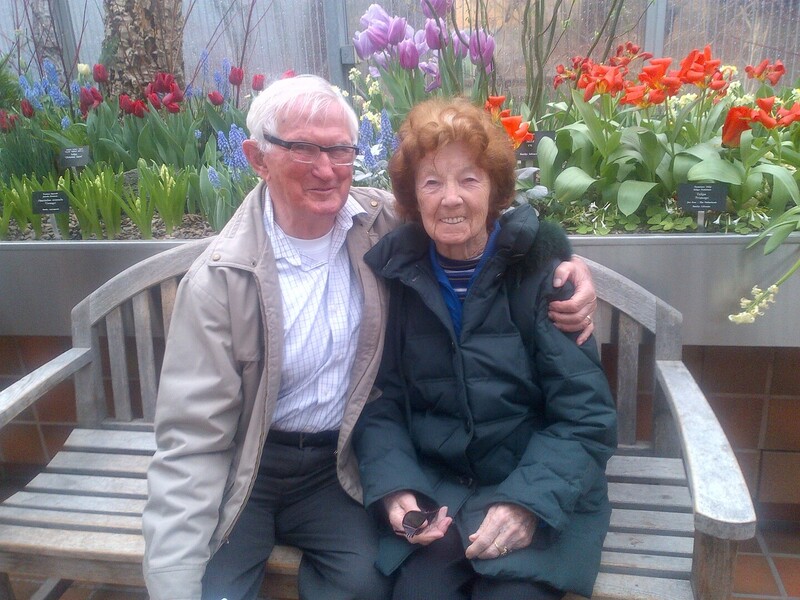 Over 56 years of marriage to Bridget and 33 years as a steelworker at Stelco, Rigo grew roses in his garden, fixed what was broken in his workshop and raised his boys with discipline and unconditional devotion in equal parts. He loved to dive into cold lakes with a run on the beach to warm up, to skate and to ride his bicycle fast. He loved an open-faced sandwich with a cold beer, a good debate and a good laugh, even, maybe especially, when it was on him. He was proud beyond measure of his sons’ university educations and his granddaughter Lucy becoming a rocket-building engineering student, and he loved the adopted country that made these things possible. His family held Rigo’s strong hands as he passed away peacefully, his work complete and well done. Our heartfelt thanks goes to the people of the Cardinal Ambrozic Houses of Providence in Toronto who treated Rigo with deep kindness and respect and eased the pain of his final days. Rigo is survived by his sons, David and Kevin, Kevin’s wife Diana and daughter Lucy and David’s partner, Dean McMaster. 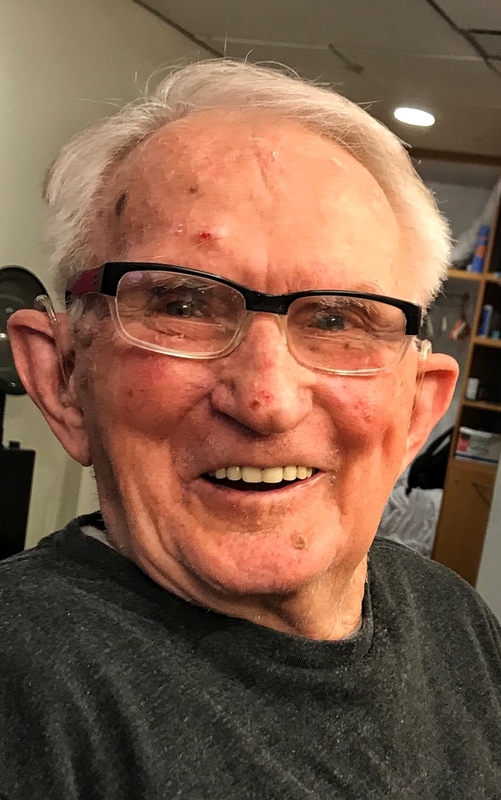 He was loved by his nieces Angela Mays and husband Doug, Teri Crockford and husband Stephen, Cathy Hrymak and husband Andrew, Brenda Novak and husband Jim and their families. In Germany, he is survived by his sister Lisa, nieces Kirsten, Elizabeth and Manuela and nephews Andre, Christoph, Markus and Michael. In Ireland and England, he is survived by the children of Bridget’s late brothers Tom and Jack, late sister Josephine and surviving sisters-in-law Bernie and Theresa. He is also loved and missed by Diana and Kevin’s extended family. Visitation will be held at P.X. 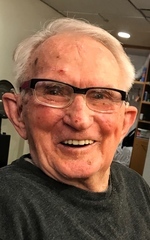 DERMODY FUNERAL HOME, 796 Upper Gage Avenue (between Mohawk and Fennell) on Thursday, September 20, 2018 from 2-4 & 6-8 p.m. A Funeral Mass will be celebrated at St. Catherine of Siena Roman Catholic Church (Our Lady of Lourdes site), 416 Mohawk Road E. Hamilton on Friday, September 21, 2018 at 12 p.m. with interment to follow at Resurrection Cemetery, Ancaster. To send flowers to the family of Rigo Von Appen, please visit our Heartfelt Sympathies Store.